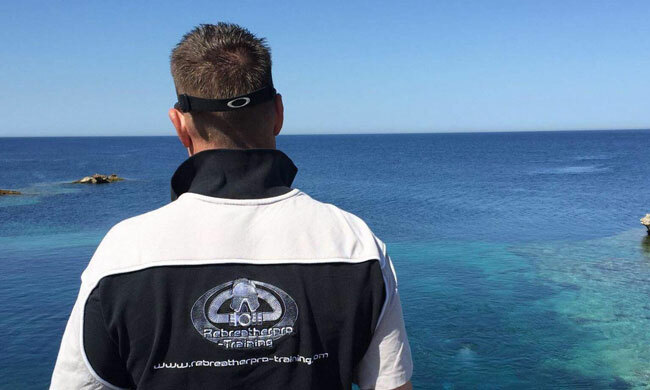 We are pleased to announce our third guest speaker at Rebreather Reunion 2019 will be Dave Graiton from Rebreatherpro-Training. We’re pleased to announce that we have the award winning Pasta King at the View Cafe Bar. 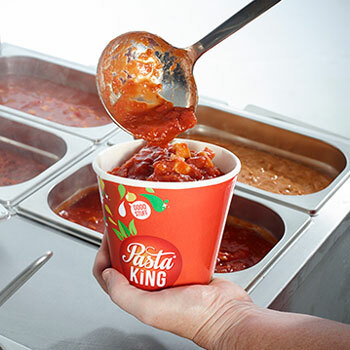 Pasta King make a range of delicious sauces that accompany their pasta, noodles and rice. On the 8th and 9th September 2018 Suunto and FINNSUB will be heading to the National Diving & Activity Centre (NDAC) for a demonstration weekend. The National Diving & Activity Centre in Chepstow has been awarded a 2018 Certificate of Excellence from TripAdvisor, the world’s largest travel site. NDAC features on E4’s Don’t Tell The Bride! Filmed at the site, the episode features our Water View Marquee and its breathtaking views over our lake, as well as some adrenaline inducing activities!! If you’re looking for a great venue to host your wedding reception or event, please get in touch. 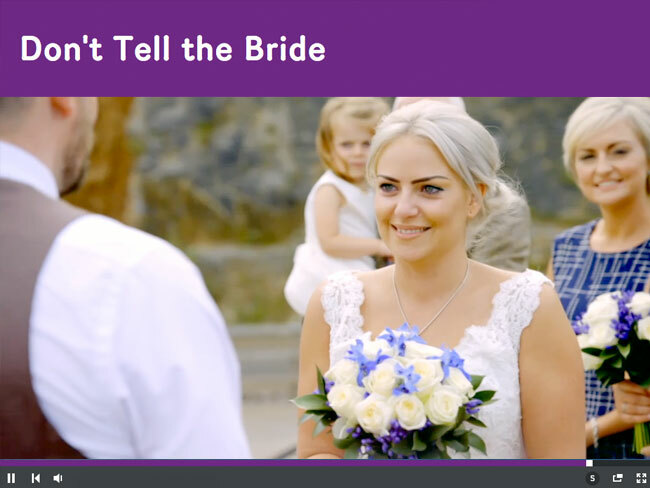 Posted in Abseil, Activity, Bungee, Chepstow, Entertainment, Fly Boarding, Food and Drink, Local Information, Media, Segway, SUP Stand Up Paddle Board, The Swing, The View Cafe Bar, The Wire, Water View Marquee, Wedding | Comments Off on NDAC features on E4’s Don’t Tell The Bride! We are hosting a Macmillan Coffee (and Cake!) 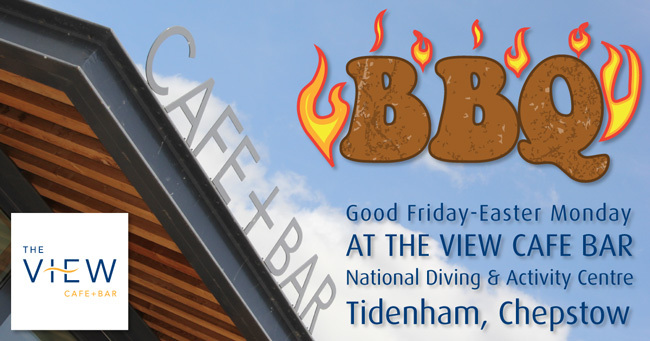 Morning at the NDAC View Cafe Bar, Chepstow on Friday 30th September 2016. The World’s Biggest Coffee Morning is Macmillan’s biggest fundraising event for people facing cancer. They ask people all over the UK to host their own Coffee Mornings and donations on the day are made to Macmillan. Last year alone they raised £25 million and this year they are aiming to raise even more with your help. Please pop in and support this fantastic cause. The National Diving & Activity Centre in Chepstow has been awarded a 2016 Certificate of Excellence from TripAdvisor, the world’s largest travel site. TripAdvisor awards a Certificate of Excellence to accommodations, attractions and restaurants that consistently earn great reviews from visitors. TripAdvisor offers advice from millions of travelers and is the largest travel community in the world, reaching 375 million unique monthly visitors, and more than 250 million reviews and opinions covering more than 5.2 million accommodations, restaurants and attractions. Thanks to all our customers who have taken the time to write a review of the centre. If you would like to leave your own review, please visit the NDAC page on TripAdvisor. The National Diving & Activity Centre in Chepstow has been awarded a 2015 Certificate of Excellence from TripAdvisor, the world’s largest travel site. 35,282 cups of hot tea! Overall we served you over 100,000 cups of hot drinks last year!